As the specialist for drive technology we never stand still. We therefore do not just work on optimizing our company processes, but also support you, our customer, with approaches for increasing your process efficiency. Are you a designer or engineer, purchaser, logistics employee, service engineer or a decision maker? Would you like to optimize your business processes? 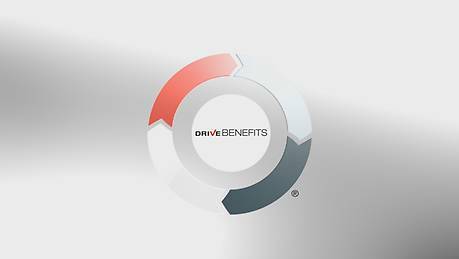 DriveBenefits ensure optimization of your processes in every phase of the value chain, regardless of whether it concerns engineering & selection, inquiry & order, delivery & material flow or startup & maintenance. Our process solutions put you one step ahead in every phase! 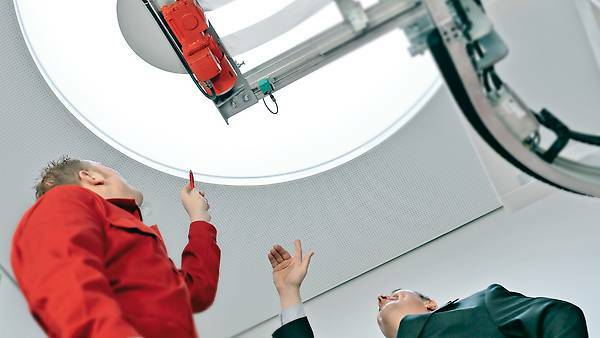 Use the opportunity to optimize your processes, not just saving time and money as you do so, but also benefiting from your “added” efficiency. 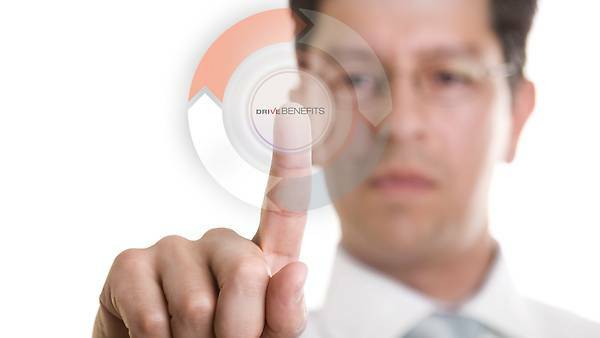 We are happy to assist you in this and advise which DriveBenefits modules suit your individual requirements. Do you want to start right now? 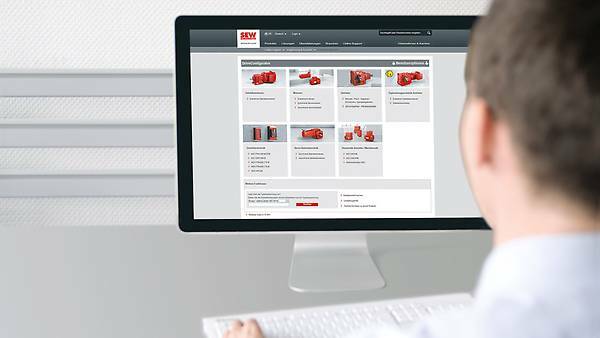 Some of the DriveBenefits modules can be used directly online. To do so, go to our Online Support.